Renting in Reading: What will $700 get you? Curious just how far your dollar goes in Reading? We've rounded up the latest rental listings via rental site Zumper to get a sense of what to expect when it comes to hunting down housing in Reading with a budget of $700/month. 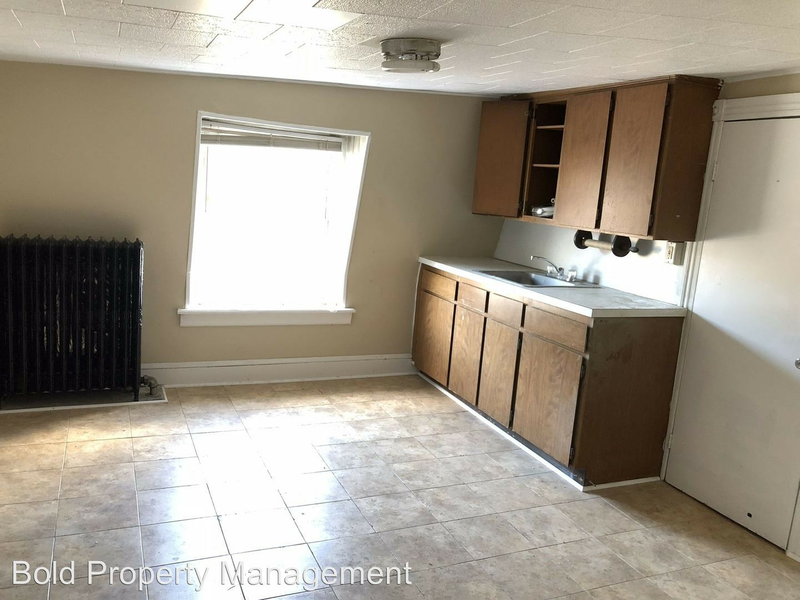 Listed at $700/month, this one-bedroom, one-bathroom apartment is located at 113 S. Eighth St. Amenities offered in the building include storage space. In the unit, there are a fireplace, carpeting and an eat-in kitchen. For those with furry friends in tow, know that cats and dogs are welcome on this property. The listing specifies a $300 pet fee. Walk Score indicates that the surrounding area is a "walker's paradise" and is fairly bikeable. Next, there's this one-bedroom, one-bathroom over at 1038 N. 10th St. It's listed for $650/month. The apartment boasts hardwood floors, an eat-in kitchen, a ceiling fan and a walk-in closet. Cats and dogs are not welcome. There's no leasing fee required for this rental. Walk Score indicates that this location is friendly for those on foot and is bikeable. Lastly, here's a 675-square-foot one-bedroom, one-bathroom at 1263 Spring St. that's also going for $650/month. Apartment amenities include hardwood floors, an eat-in kitchen and bay windows. Luckily for pet owners, both dogs and cats are allowed. The rental doesn't require a leasing fee, but there is a $650 security deposit. Walk Score indicates that this location is quite walkable and has minimal bike infrastructure.